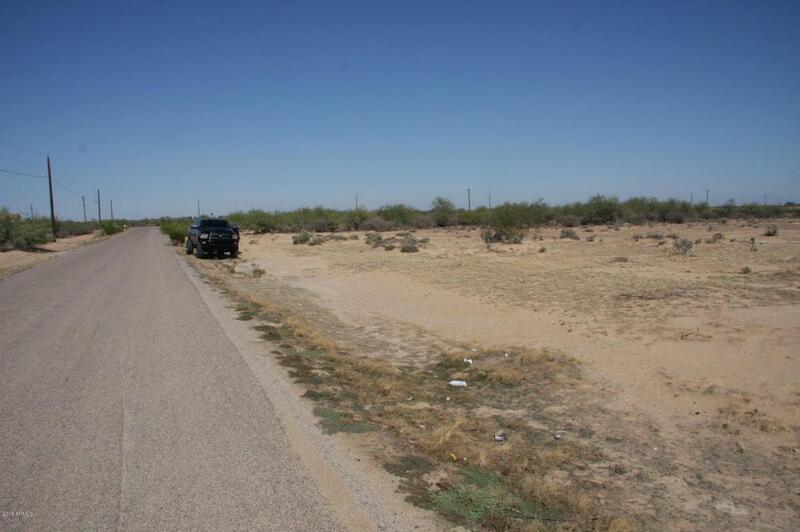 Land for Sale Casa Grande AZ, Equine land for sale Arizona, Two one acre lots on paved road near Pinal County Fairgrounds. 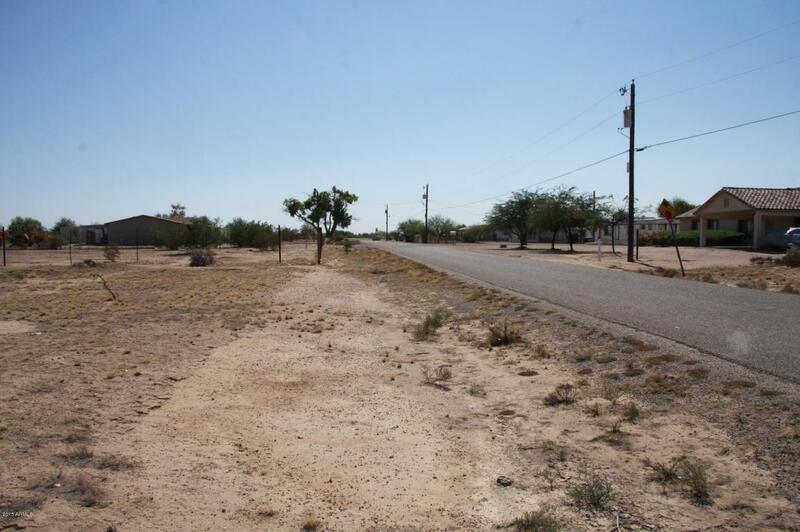 Great location just minutes from Phoenix Mart, Promenade Regional Mall and city of Casa Grande. 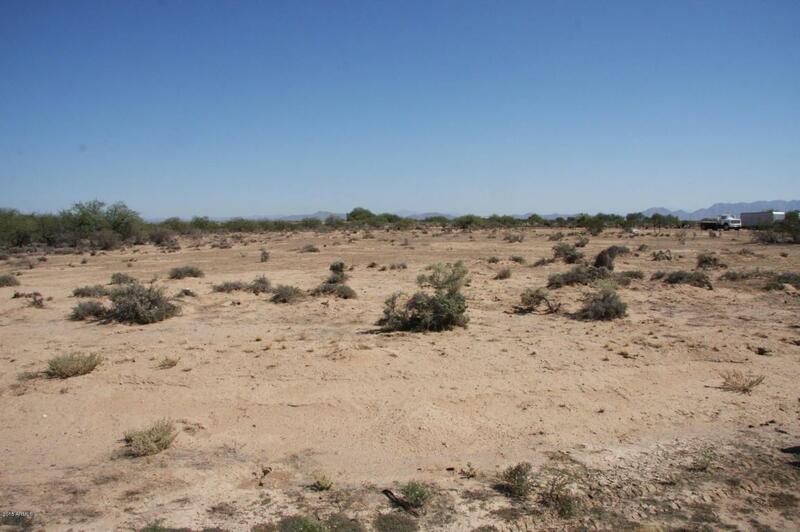 Plenty of room for horses, and Arena or workshop. 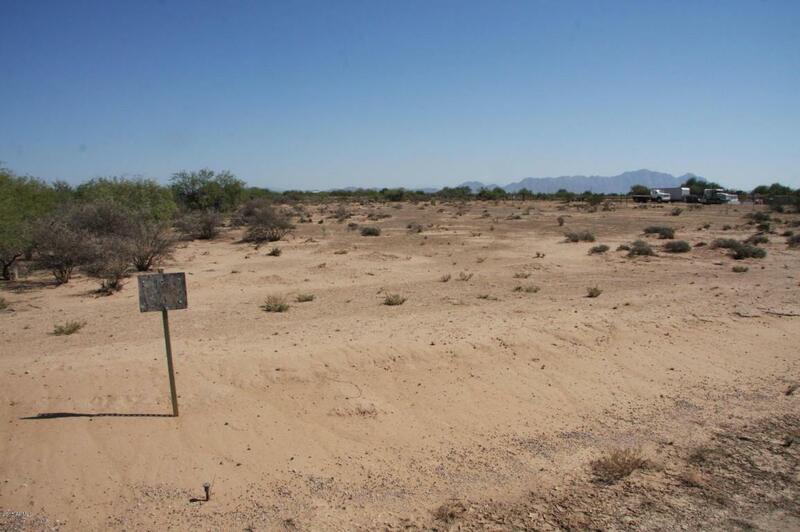 Over two acres combined with plenty of open desert for riding. Listing courtesy of United Country Robinette & Associates.